Not too long ago, Samsung introduced the Tizen powered Samsung Gear S3 smartwatch at a press event at IFA 2016 in Berlin. There are no details about the exact availability or pricing details for most markets, but it seems T-Mobile is going to offer the wearable device in the United States this fall. 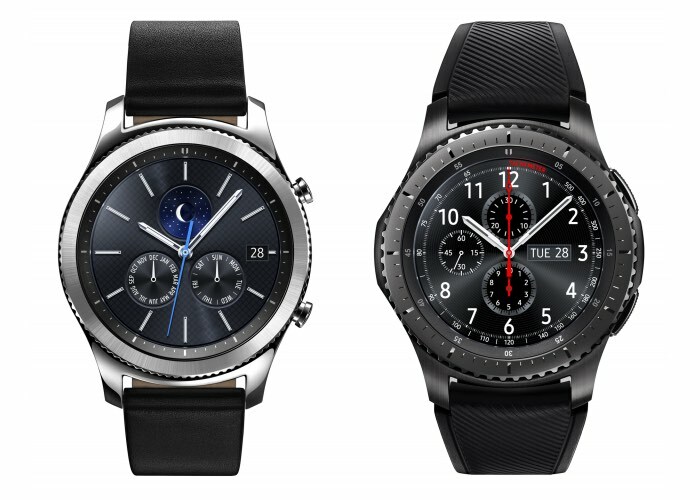 The news was revealed by the carrier itself on Twitter, acknowledging customers that Samsung Gear S3 will launch on the magenta carrier this fall. Unfortunately, there’s no word about the pricing or the exact date when customers will be able to purchase the smartwatch. Anyone interested in picking up the Gear S3 when it launches in the US? Sound off in the comments below.